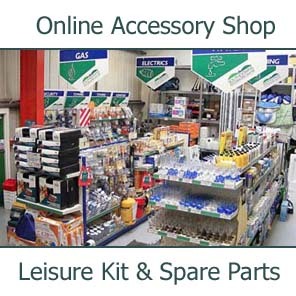 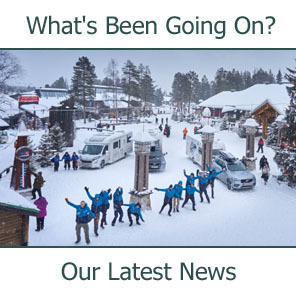 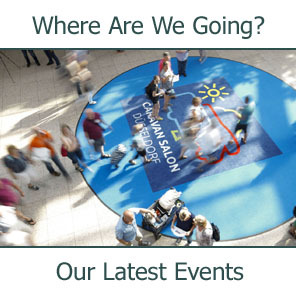 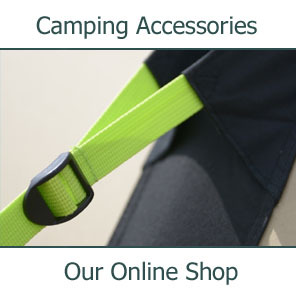 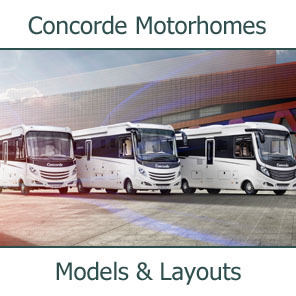 Click here for our Concorde Section. 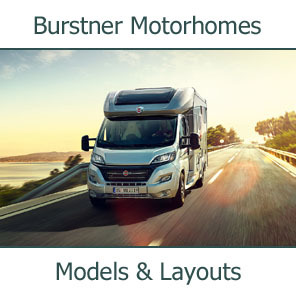 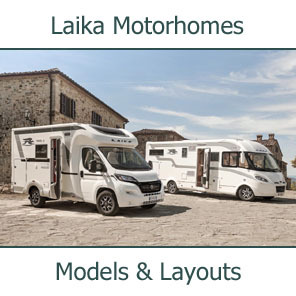 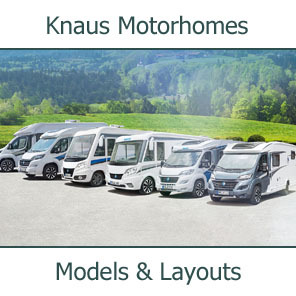 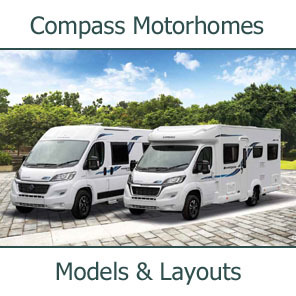 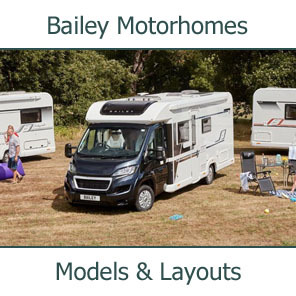 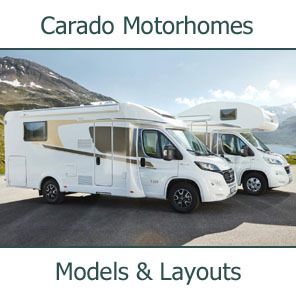 Concorde's flagship motorhome, the Liner has traditionally been built on the MAN Truck Chassis whilst the slightly smaller Charisma has been traditionally built on the lighter and less expensive Iveco Daily chassis. 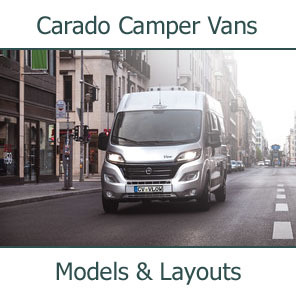 The new Concorde D-Liner has the best of both worlds; the larger dimensions of the stunning Liner but built on the same Iveco Daily chassis as the Charisma. 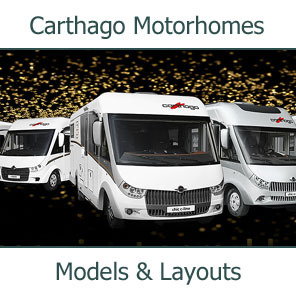 This means more options for those customers looking for maximum space whilst either staying under the 7500Kg limit of a non HGV licence or wanting Liner luxury at a lower price. 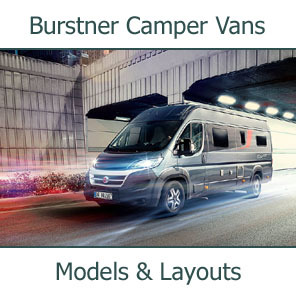 With the introduction of the new Iveco Daily based Liner, the Concorde engineers are now able to offer their fantastic Smart Car Garage concept on the new wider bodied Liner whilst still keeping the Gross Vehicle Weight of the vehicle under the 7500Kg maximum that non HGV drivers are limited to. 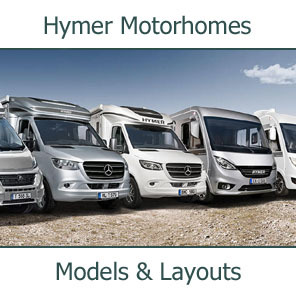 Drivers with a full HGV licence are able to drive the MAN based Liner 890G Smart Car Garage. 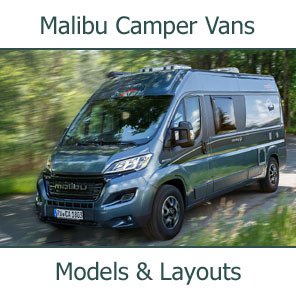 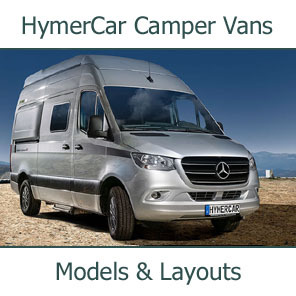 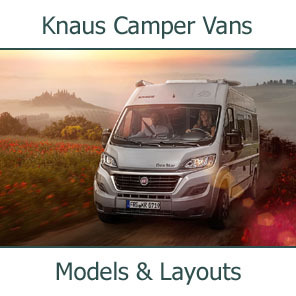 This 4-berth vehicle has an island bed, full width luxury bathroom, full sixe double drop-down bed and L-shape seating area with twin sofas and 4 forward facing three point seat belts. 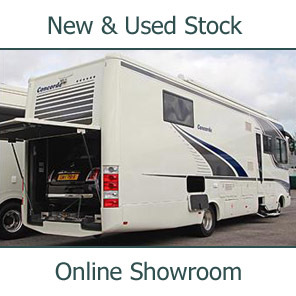 We are pleased to announce the arrival of the Concorde D-Liner 890G Smart Car Garage into our stock in Portsmouth. 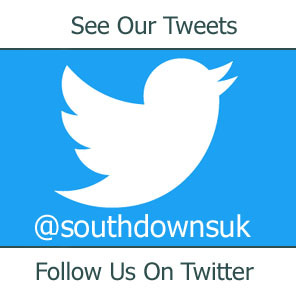 Please contact us to arrange viewing.